Establish your brand and your business; get your customized CD covers printed. Go exceptionally professional and hand over the CDs or DVDs covering all the presentations made by you or any information about you, your business or your products and services in an exceptionally well designed CD cover with your name, your company’s name and your logo. 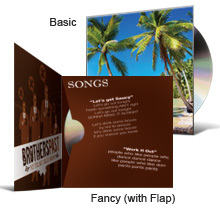 Show off your professionalism with an exclusive CD cover that’s meant for you and your company. CDs travel places and CD Covers travel more than them. With traveling CDs and CD Covers your business also goes places and display a wonderful corporate image. So reach to the world with exclusively yours CD covers and get new orders. You have put a lot into your music, software, or presentation... why not let our printing give it the professional look it deserves. 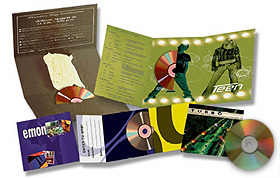 Let your creativity show with printed color DVD and CD sleeves and inserts printed by us Design your sleeves to be the same CD Sleeves size as a standard CD cover, or let your creativity run wild, and print larger marketing materials complete with CD inserts. CD sleeves are great for storing and packaging CD's or DVD's for promotional use, for sale, or for marketing without the need for wasted plastic. Printed CD sleeves are also great for mailing. No matter you require few discs or large numbers; we are always available to assist you. 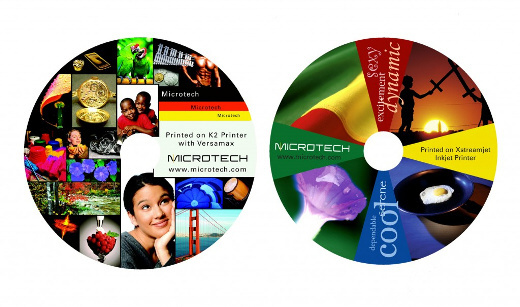 We offer CD/DVD duplication services for both personal and business needs. With TWAdvert as your partner, you are assured of top quality CD/DVD duplication services with professional archival quality blank CD/DVD at affordable rates. We guarantee 100% satisfaction for top quality audio for all duplicated media.